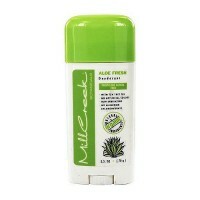 Powder Fresh is uniquely formulated with mineral rich White Clay & Baking Soda. 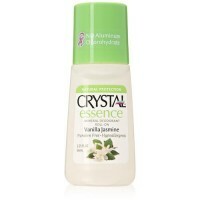 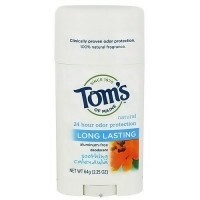 It is uniquely formulated with mineral rich White Clay & Baking Soda. 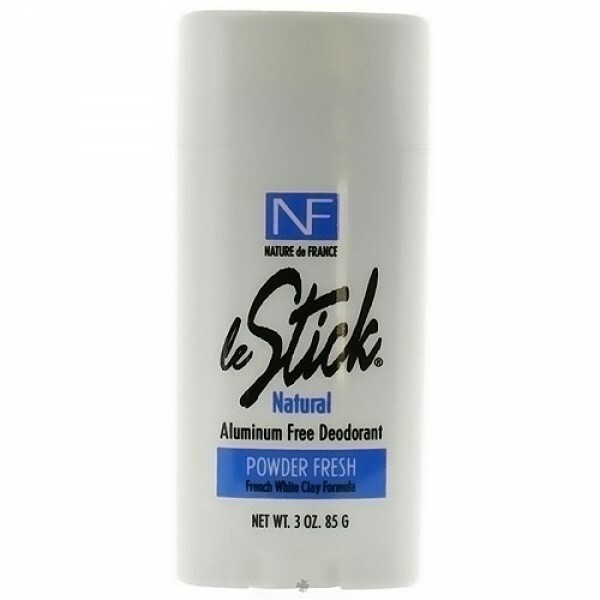 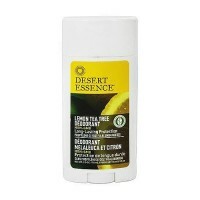 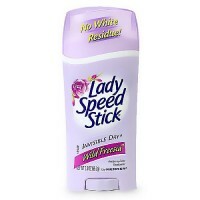 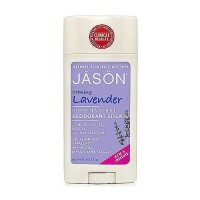 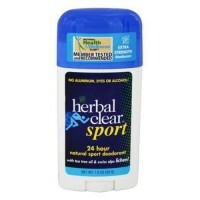 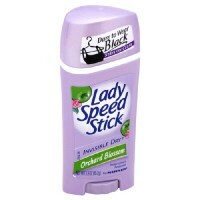 Nature de France Le Stick Natural Aluminum Free Deodorant Stick - Powder Fresh is a proven safe, effective natural deodorant that absorbs excess perspiration, oils and odors to give all day, all the time protection. 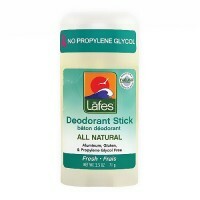 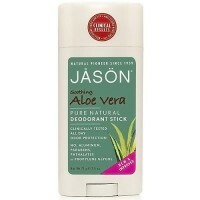 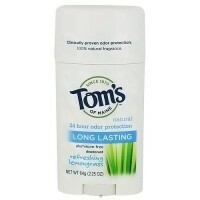 PURITY PLEDGE: This natural deodorant contains no alcohol, aluminum, artificial preservatives or colorants. 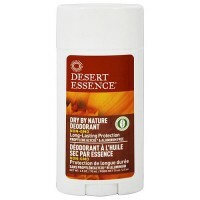 Propylene glycol (humectant), purified water, sodium stearate (natural gelant), white clay (natural absorbent), sodium bicarbonate (baking soda), grapefruit seed extract (naturally derived preservative), corn starch (absorbent), witch hazel (non-alcoholic astringent), fragrance, sesame seed oil (emollient), ethyl cellulose. 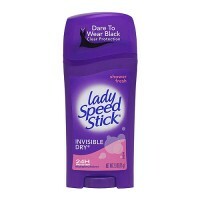 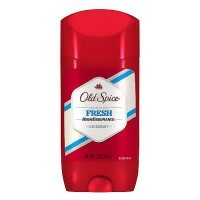 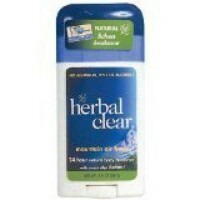 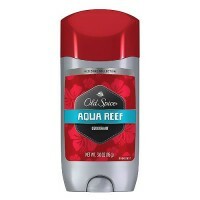 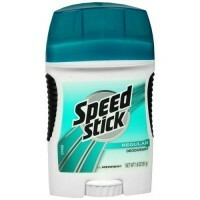 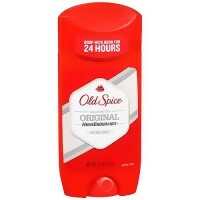 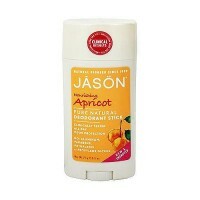 Apply when under arms/ armpits are sweaty. 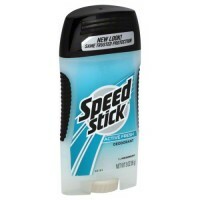 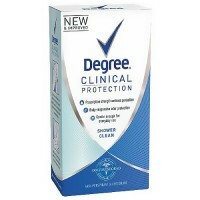 For best results apply after a shower or bath.